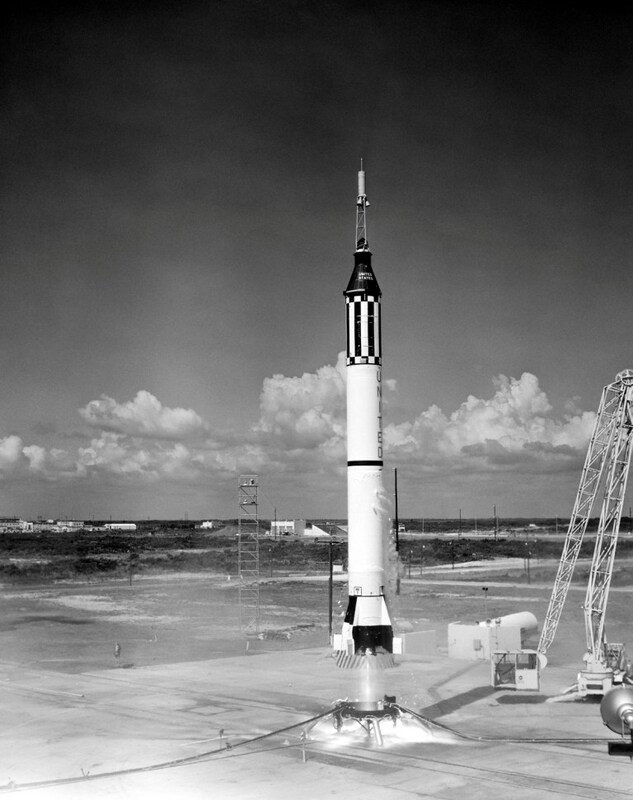 The Space Race was a mad dash between the United States and the Soviet Union to develop the best rockets! This lead to a race to explore the final frontier with the aim of landing a man on the Moon first! 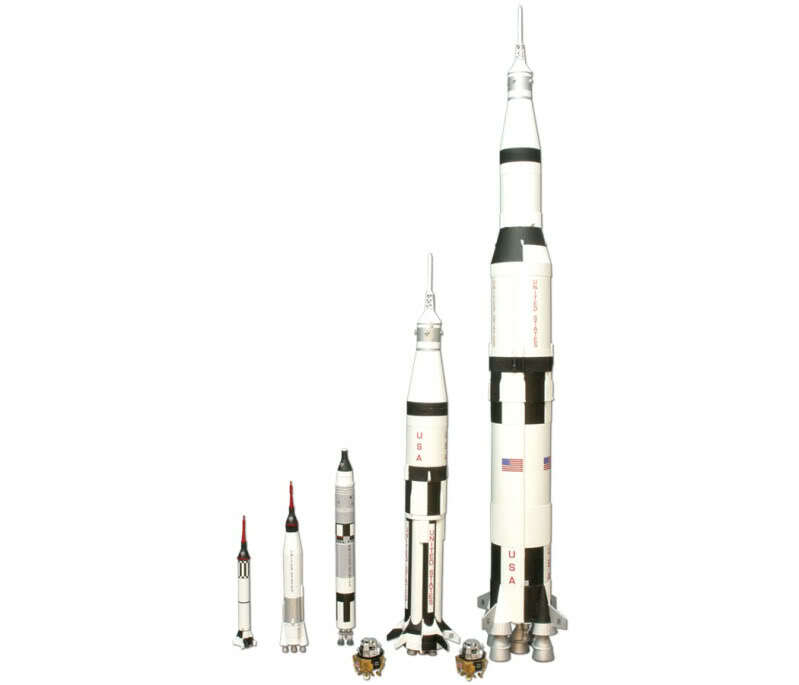 The United States used various rockets, from the small Mercury-Redstone to the mighty Saturn V! Enjoy reading a quick history of the American rockets flown during this historic time of exploration! 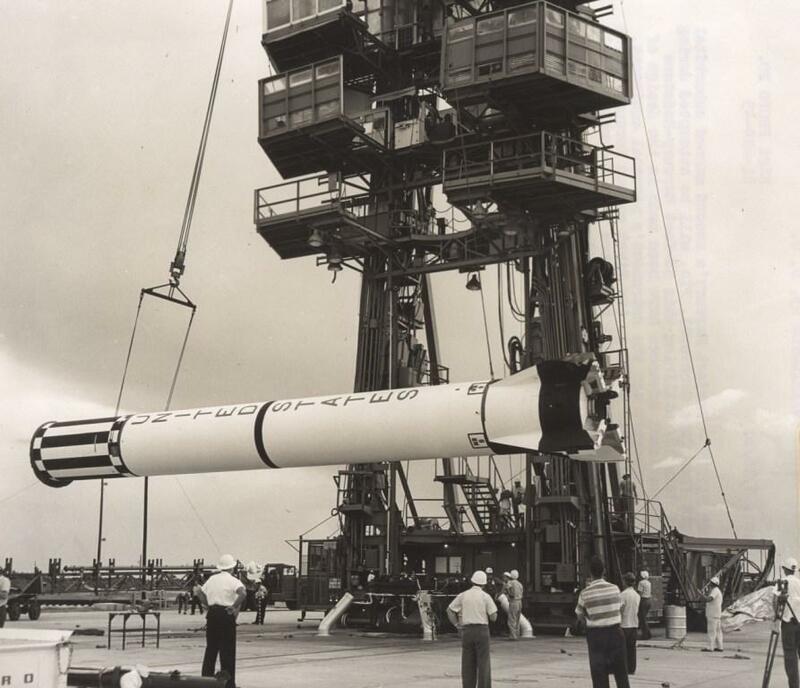 A Quick History Of American Rockets Used During The Race To The Moon! At the end of World War II the Soviets, British, and US military raced to capture German rocket technology and trained personnel. The US captured a large number of German rocket scientists, including the head of the program Wernher von Braun. Back in America, with the help of Von Braun, the captured V-2 rockets evolved into the Redstone rocket family for the US Army. These were initially used as missiles to carry nuclear warheads. A rocket known as Juno I was also used to launch America’s first satellite (Explorer 1) into orbit in 1958 following the Soviets successful launch of Sputnik-1. 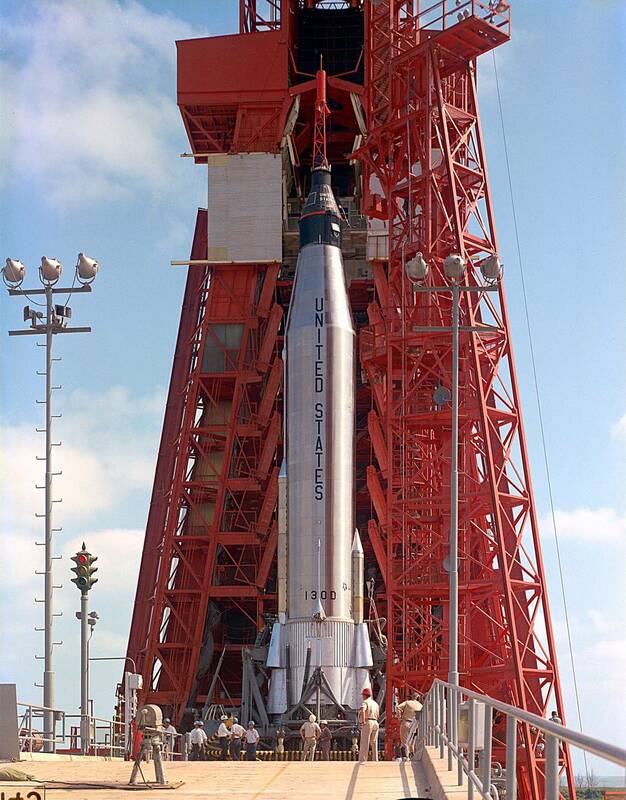 The Redstone missile formed the basis of America’s first manned space program - Project Mercury. 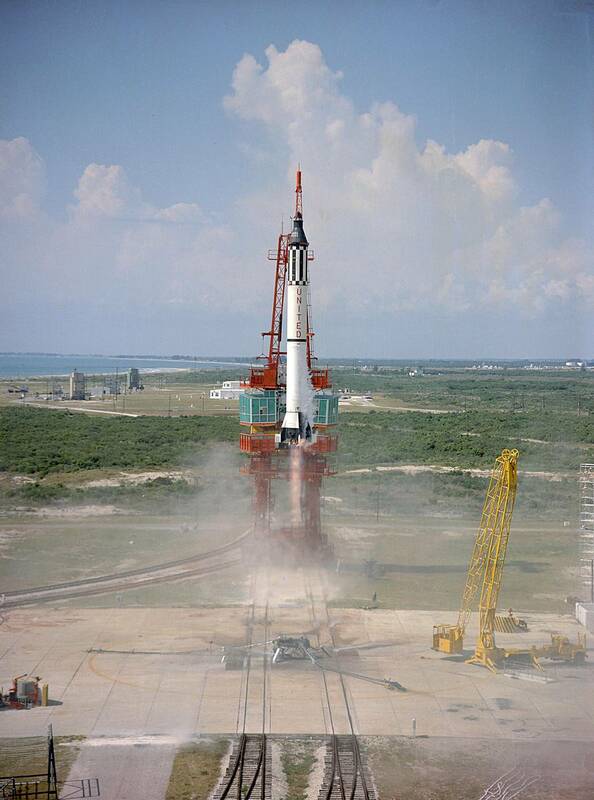 The Mercury-Redstone rocket was used for the first two sub-orbital manned flights. These flights put America’s first man in space - Alan Shepard - and later Gus Grissom on short trips out of the Earth’s atmosphere. 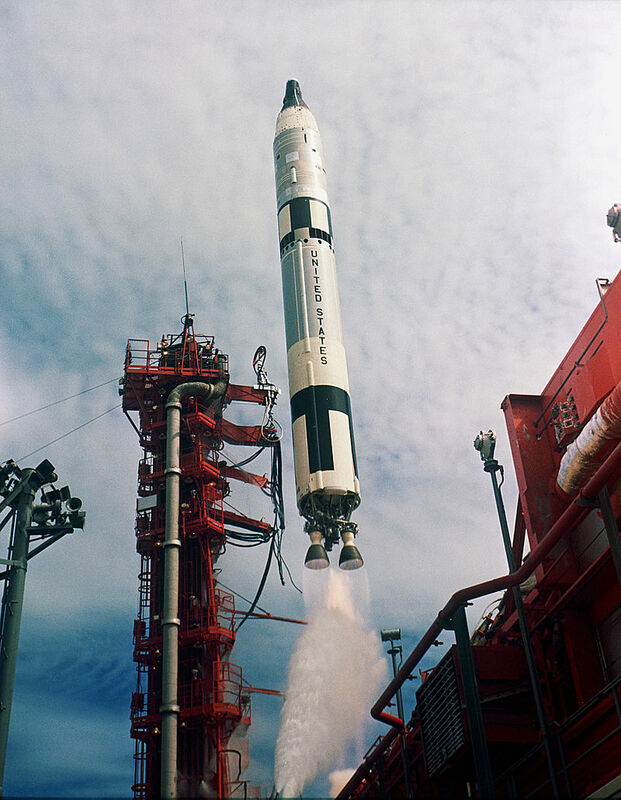 To reach the higher speed required to put the Mercury spacecraft into Earth orbit, NASA needed a more powerful rocket. 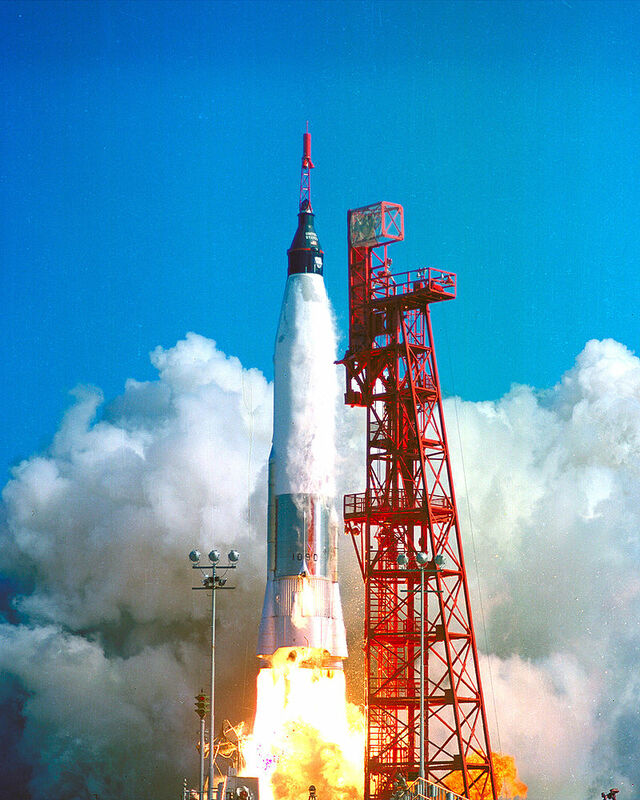 The four subsequent Project Mercury manned spaceflights used the more powerful Mercury-Atlas rocket to reach low earth orbit (LEO). 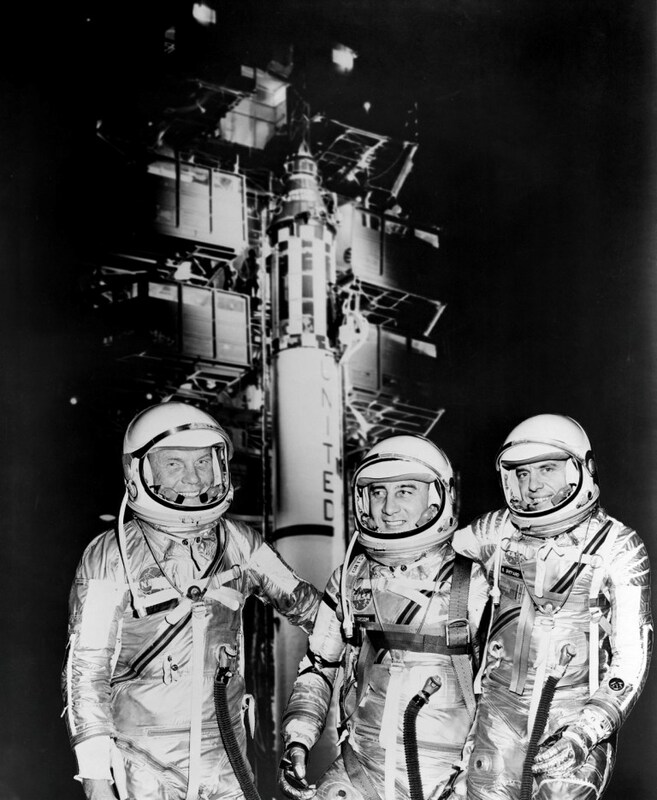 John Glenn achieved the first American orbital flight on February 20th 1962. For NASA to advance their manned space program from the single-man Mercury spacecraft to the two-man Gemini spacecraft they would again need a more powerful rocket. 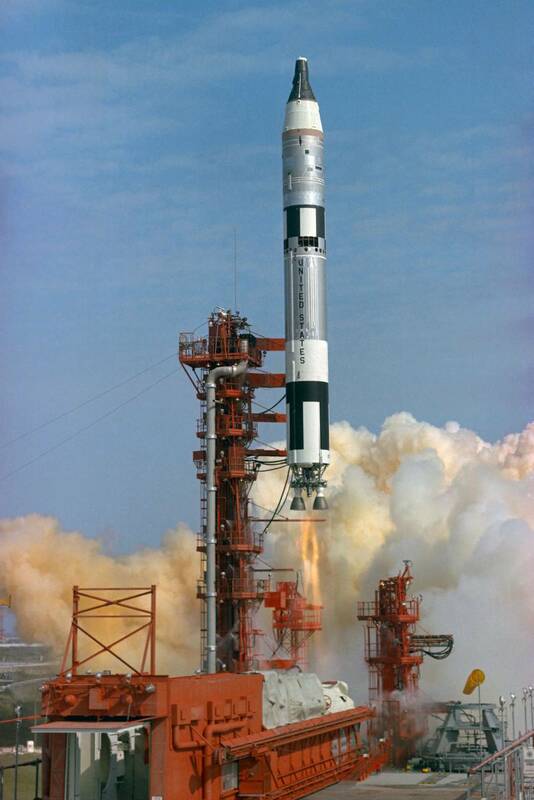 Originally developed as an inter-continental ballistic missile (ICBM) the Titan II rocket was powerful enough to place the two-man spacecraft into LEO. 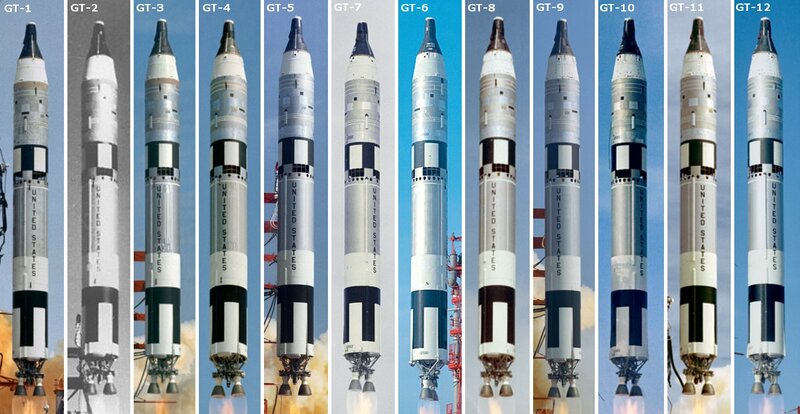 A total of 12 spaceflights were launched during Project Gemini utilizing the Titan II. Following the successes of Project Gemini, NASA turned their attention to the Apollo Program. Apollo would see the astronauts leave Earth’s orbit and reach for the Moon. This required a dramatically more powerful rocket to lift greater payloads to orbit and beyond. This meant for the first time, that instead of using an Army missile or military ICBM, NASA designed a purpose-built man-rated moon rocket. Called the Saturn V, it was dramatically bigger and capable of launching the 3 man crews, and their spacecraft to the Moon and back.